FLC Systems has recently been awarded the Water Institute on the Gulf with The Lemoine Company. The Institute will be constructed in 3 phases. 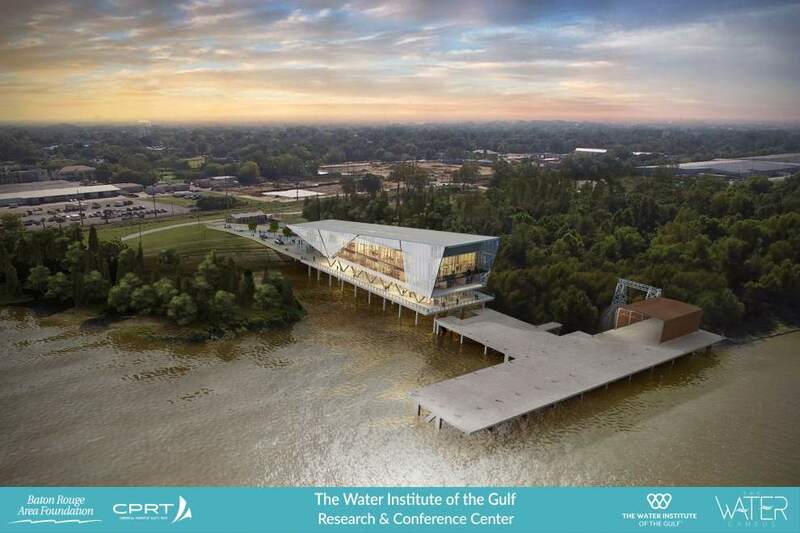 The first phase of the project is the construction of a $16 million physical model of the lower Mississippi River, to be operated by LSU. The model will be housed in a 50,000-square-foot facility built on a 3.3-acre tract. It will depict about 190 river miles, from Donaldsonville to the Gulf of Mexico. FLC Systems has been involved with the project architects and contractors during the design and budgeting phases and now looks forward to starting the project.